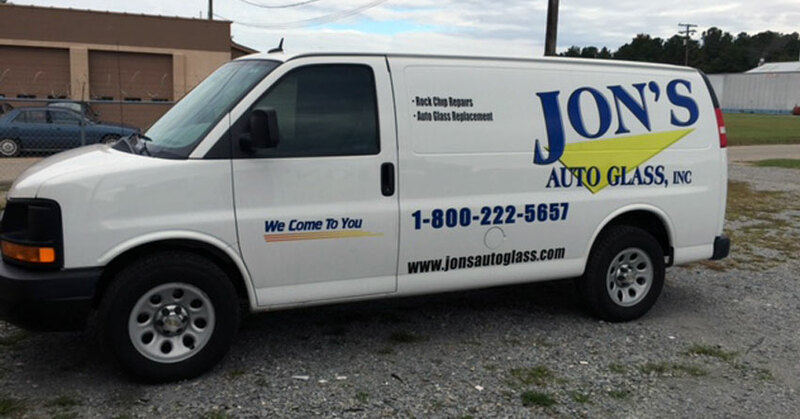 Auto glass and windshield repair and replacement in Northeast North Carolina and Southside Virginia - Jon's Auto Glass Inc. Welcome to Jons Auto Glass. We come to you. 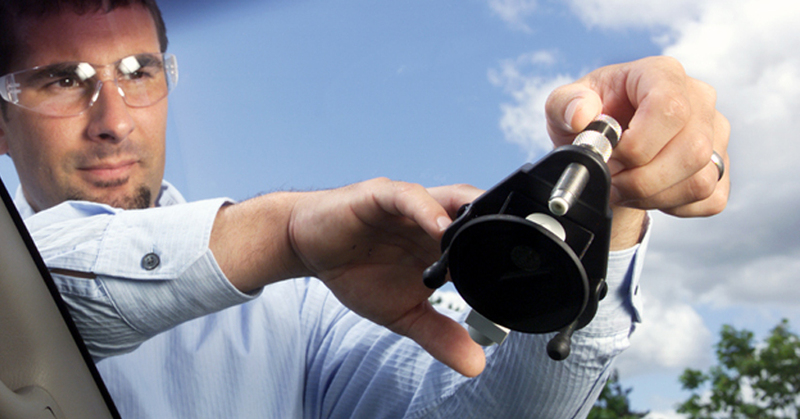 Jon's Auto Glass understands the importance of a properly installed windshield. 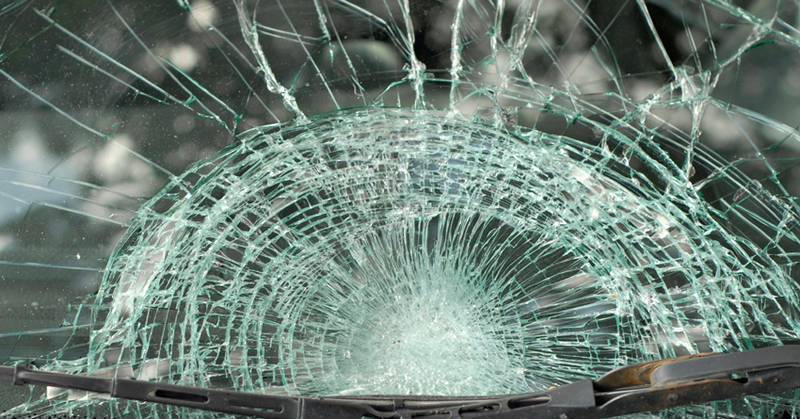 The automobile windshield is a major factor in the safety of your automobile. When the time comes to replace a damaged windshield make sure that you choose a professional automobile windshield replacement company. 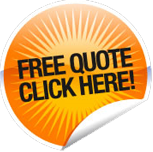 Get a quote for your new windshield from us via our Online Quote department or give us a call during business hours at 1-800-222-5657.